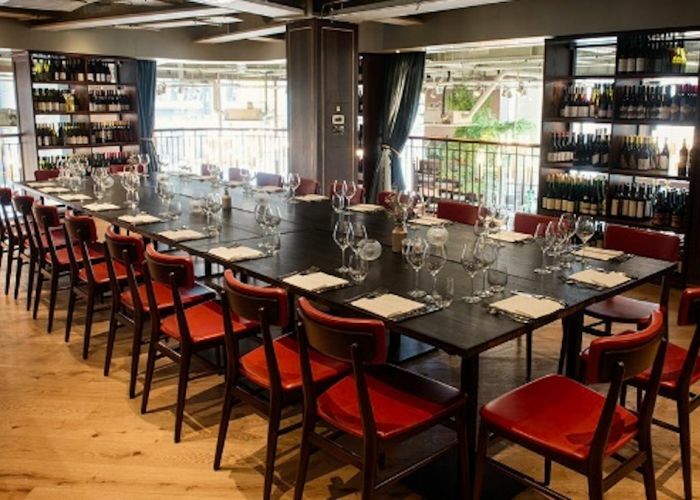 Luxury Private Dining Room at Vinoteca City, London EC4N 8AR. Thank you for your interest in Vinoteca City! The stunning Private Room on the mezzanine in Vinoteca City is intimate and relaxed, surrounded by shelves of wine from our award-winning list. Big or small, private or corporate, birthday or launch event, we’ll help you plan the perfect occasion in our Private Room in the heart of the City, just outside Cannon Street and Bank stations. 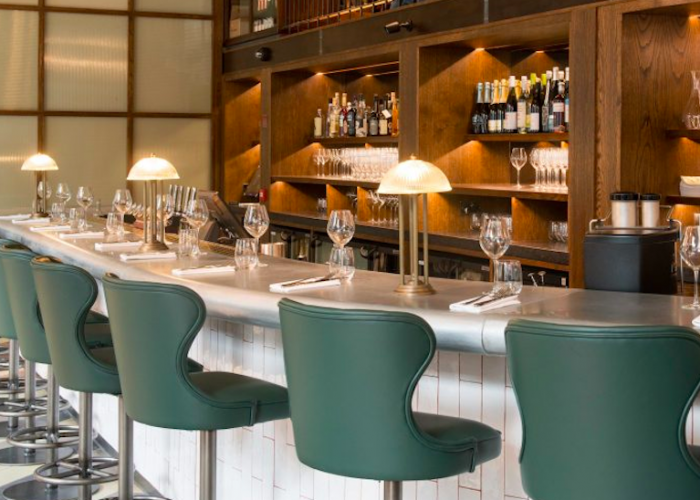 Choose from our menu options – the best of the Vinoteca kitchens in the seasonal Chef’s Menu, the regularly changing Daily Menu, or our Cocktail menu with canapés and platters for receptions or drinks events. Our Private Room includes Wi-Fi, a projector, screen and your own music. Ask us about hiring the Private Room for meetings, business lunches or presentations!